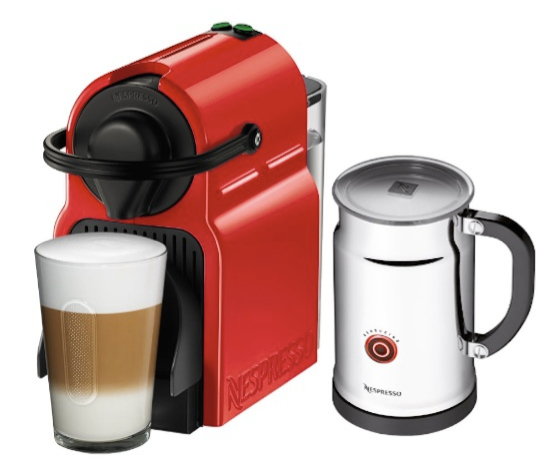 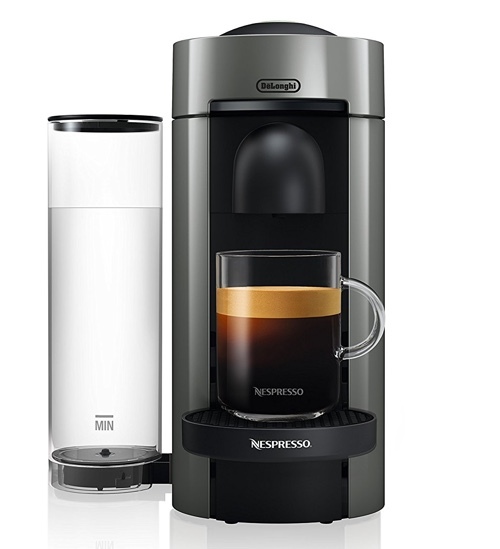 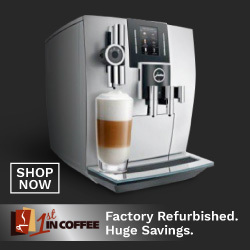 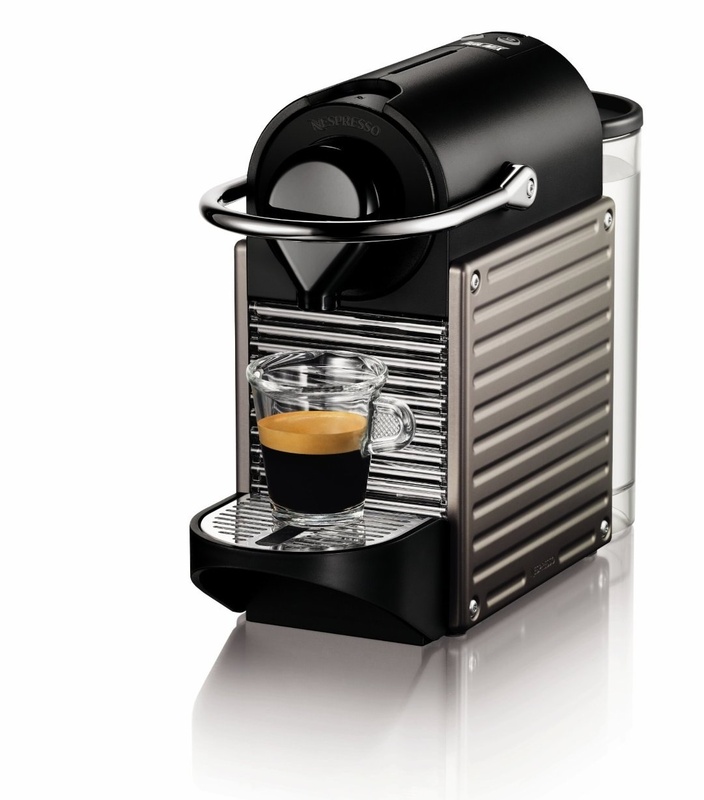 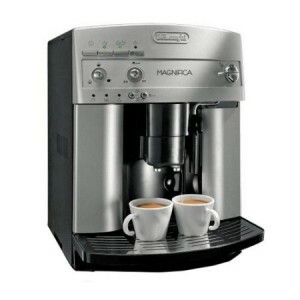 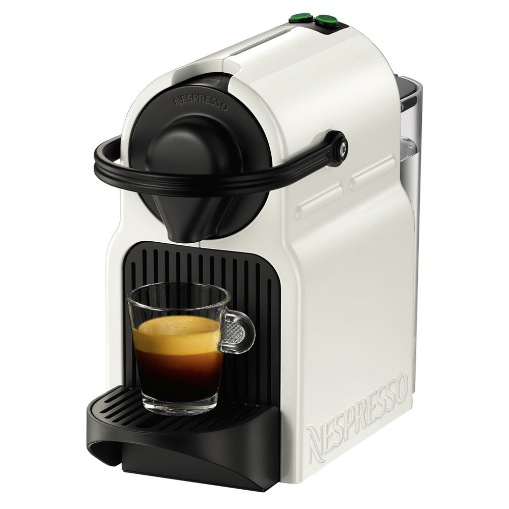 If you’re a Nespresso owner as well as a Starbucks coffee fan, you’ll be happy to know that now you can enjoy your Starbucks coffee with your Nespresso machine! 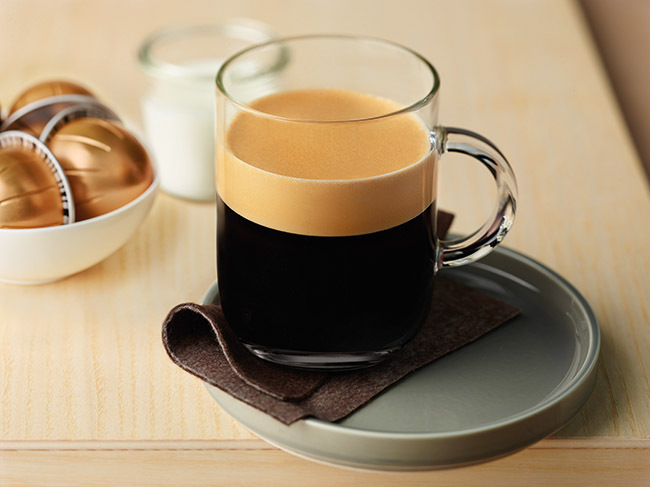 It’s been a long wait til the two coffee brands came together to give us what we wanted. 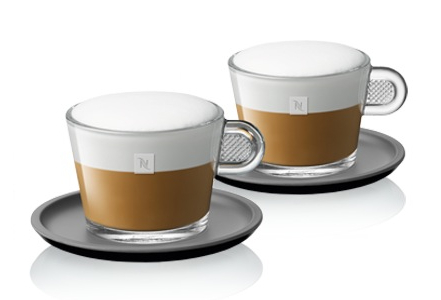 So, here’s everything you need to know about Starbucks Capsules for Nespresso. 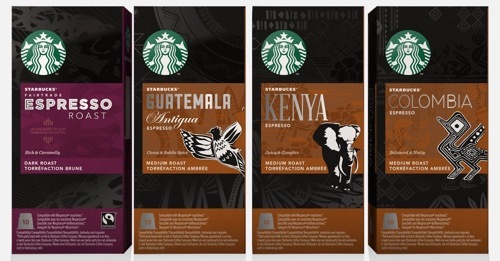 Guatemala, Kenya, Colombia and a dark Espresso roast. 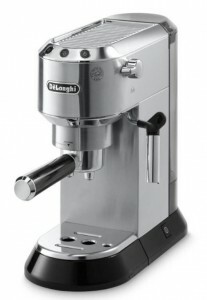 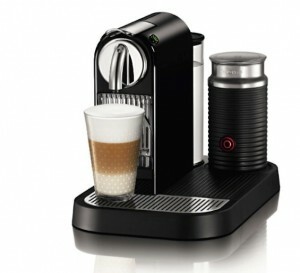 The capsules are compatible with Nespresso OriginalLine machines only. 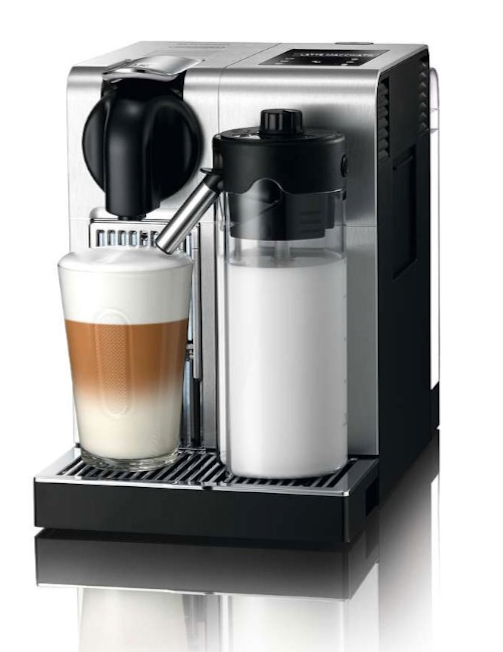 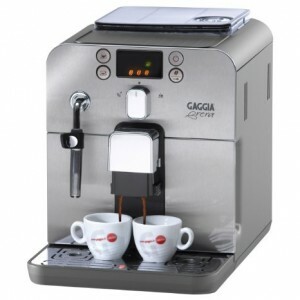 Which means, these are Espresso capsules and will work with models such as Inissia, Pixie, Citiz, Lattissima, Gran Maestria and will NOT work with any VertuoLine machines like VerutoLine, Vertuo, Evoluo and so on. 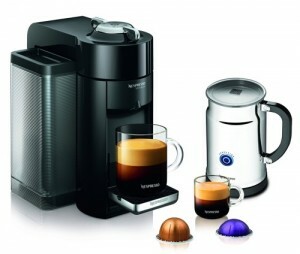 Unlike Nespresso’s capsules, Starbucks’s capsules are not ranked by intensity. 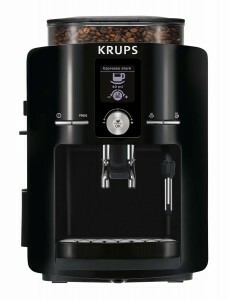 But like their usual coffee, it is labeled as Medium or Dark roast. 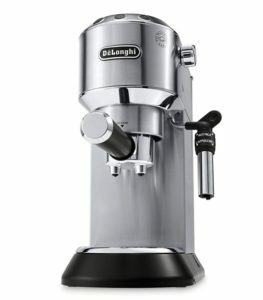 With Espresso capsules being the only Dark Roast. 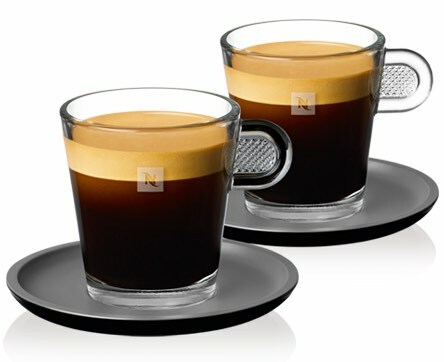 Are These Officially Licensed Starbucks Capsules? 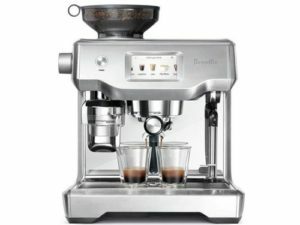 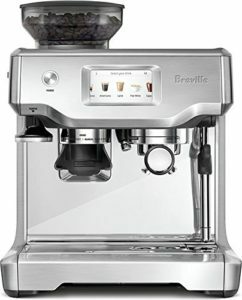 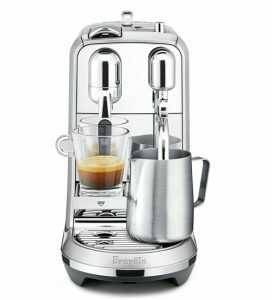 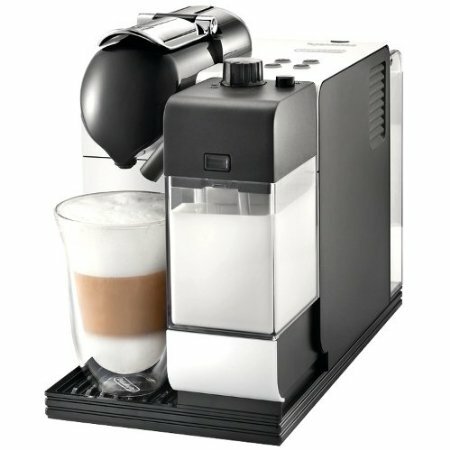 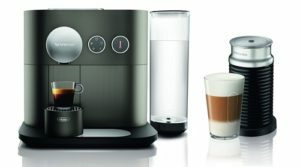 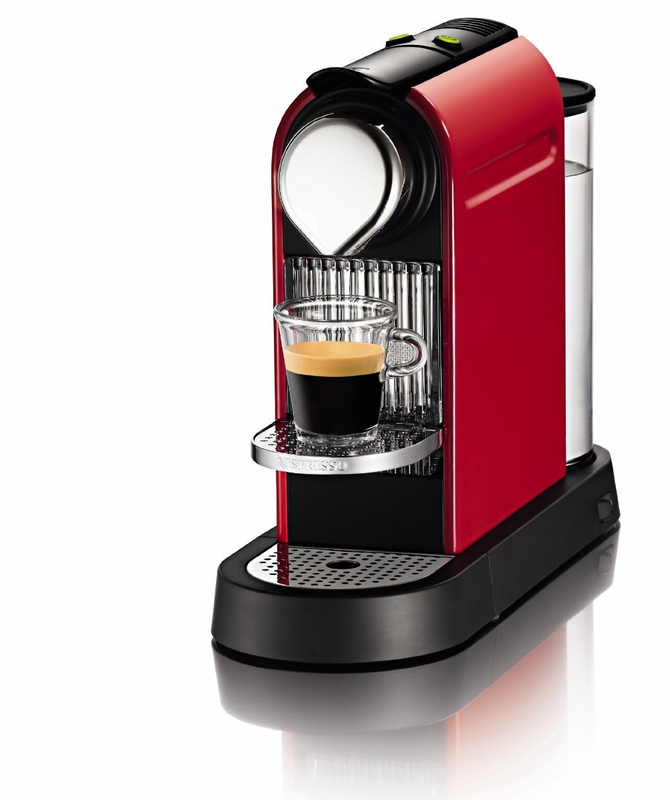 Where Can I Buy Starbucks Capsules For Nespresso? 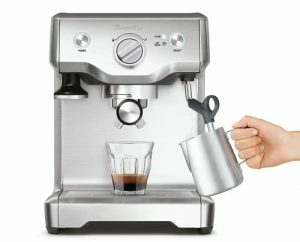 If you’re in the US, you can buy the capsules on Amazon.com. 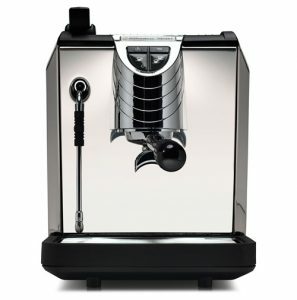 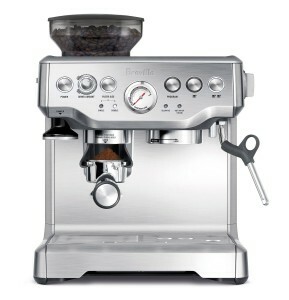 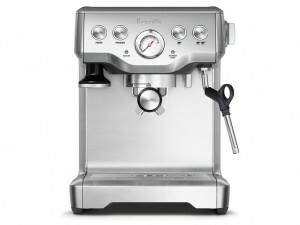 Customers in UK and some European countries can buy it directly from Starbucks on their website.